Volkswagen's good name has been forever stained by the acrid clouds of infamy that grew out of its dirty diesel scandal. But the West Virginia University researchers who first blew the whistle on VW say Fiat Chrysler diesels are nearly as bad. The U.S. Justice Department sued Fiat Chrysler Automobiles (FCA) last month, saying it was using "defeat device" software similar to that used by VW to cheat on emission tests. Now, in a Bloomberg report, the West Virginia University’s Center for Alternative Fuels, Engines and Emissions is adding some detail to the allegations. 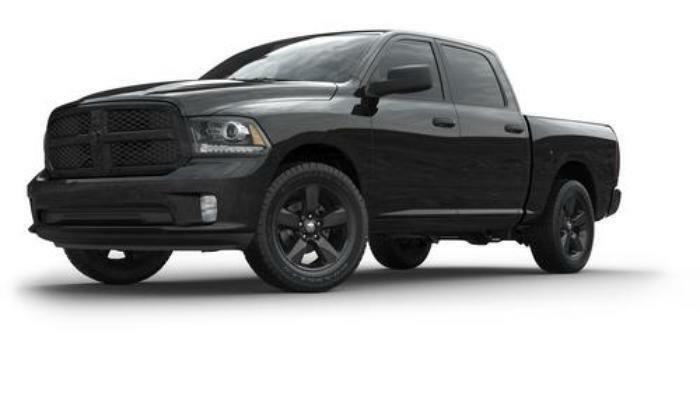 The WVU researchers aren't accusing FCA of intentionally cheating, but they say that on-road tests of Jeep Grand Cherokee SUVs and Ram 1500 pickups revealed nitrogen oxide levels at 3 to 20 times the legal limit. Nitrogen oxide, or NOx, can cause smog and acid rain. "We saw emissions results in simulated on-road cycles on chassis dynamometers that were much lower than the actual on-road results were, suggesting that the vehicle was controlled in different fashions," said Daniel Carder, director of the center, according to Bloomberg. FCA didn't comment on the allegations but suggested that the university was being paid by a law firm that is preparing a lawsuit against the company. Similar accusations have been leveled against General Motors, which has denied them. Regardless of how the FCA case is resolved, the continuing allegations about supposedly "clean" diesels are raising questions about whether U.S. consumers will ever accept diesels in cars and small trucks. 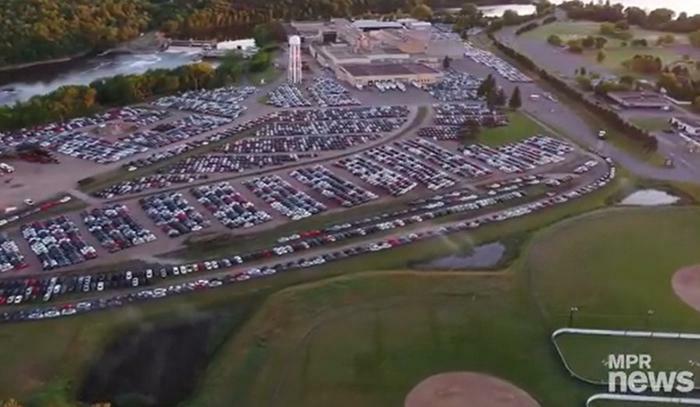 Meanwhile, in Brainerd, Minnesota, residents are greeted each day with a former paper mill lot jammed with Volkswagens, thousands of them. Previously known as the home of mythical lumberman Paul Bunyan, Brainerd now is the temporary (or so the locals hope) home of endless rows of recalled VWs that are awaiting repairs and a possible return to America's roadways. VW is still negotiating with federal and state regulators, trying to find a fix for the cars that it bought back from consumers. If a fix is finally agreed to, the cars will be modified and will likely find their way onto used car lots. But until then, they've made Brainerd the VW capital of America. Residents say it's not too bad now but as the cars age, they'll become an eyesore. "I can only hope that they resolve or figure out what they're going to do with these cars sooner than later," Julie Kletscher told Minnesota Public Radio. "Because I can't imagine what that's going to look like in 10 years if it sits there that long. We'll have ourselves an old junk shop across the road."